Well, I’ve been and gone and done it… Got my latest novel uploaded to the Kindle store, that is, where it is offered at an irresistible (I hope!) introductory price. What’s more, I did it All By Myself. I’d written the book, of course, and read it again and again to check for spelling mistakes and characters changing names half way through and all those things that one can easily get wrong; my husband read it too, spotting things I’d missed. I’d taken a suitable photo for the cover, to which our son added lettering. I’d made sure there was a title page, a passage giving some idea what the novel was about and all the usual front stuff you find just inside any book. 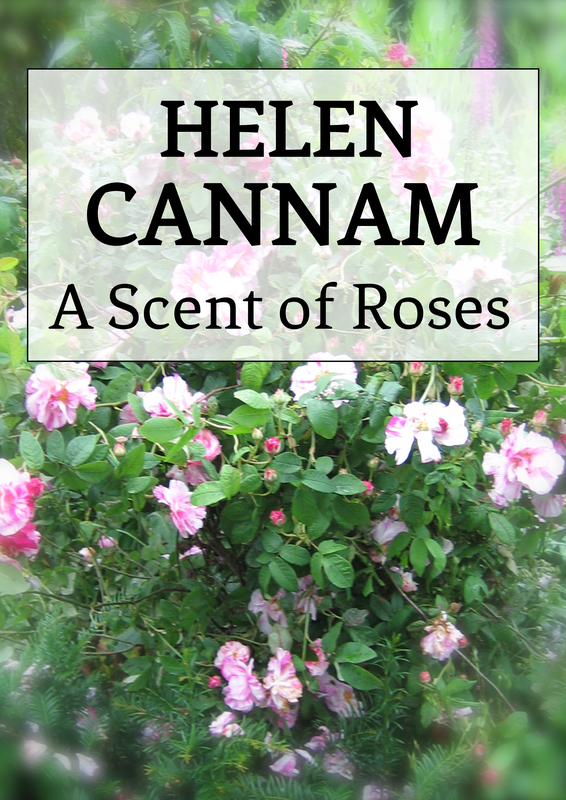 ‘A Scent of Roses‘ was ready to be launched on the world. The first time I looked at the instructions for converting a novel to the Kindle format, it looked easy(ish) enough. But these directions were for writers using Microsoft Word, which I don’t – I use an all-singing, all-dancing package especially designed for writers called Scrivener, which I love, even though, as with my washing machine, there are a good few of its multiplicity of features I never use. But to convert your book file from Scrivener you had to download a device called KindleGen to complete the process. And that meant following the directions headed ‘Advanced Users’. I am not an ‘advanced user’. Advanced users are people like our son, my default I.T. consultant, who work with the intricacies of computers every day. So I emailed him in a panic and he advised a different method, which involved downloading something else but looked much simpler. Unfortunately, it didn’t work, or not completely. I still needed the device for ‘advanced users’ to complete the conversion. And by this time our son was away at a conference and not to be disturbed. I was on my own. That was scary stuff. I took a deep breath, read and re-read every instruction with the greatest possible care – and downloaded the device. And joy of joys, within minutes, there was my book fully readable on Kindle. To be honest, I found that once the device was downloaded, Scrivener did the rest for me, and it was amazingly easy. But, oh how smug I felt! What’s more, I know I can do it again – and I will, very soon. Watch this space! I know several authors who use Scrivener and they love it. It sounds too scary for me! I’m a simple Word woman. Perhaps I need to cast aside my fear and become more complex? Scrivener is wonderful—and I don’t find it difficult. In fact, I bought my first MacBook so I could use it, as it wasn’t then available for Windows. There is now a Windows version, but I don’t know what it’s like.